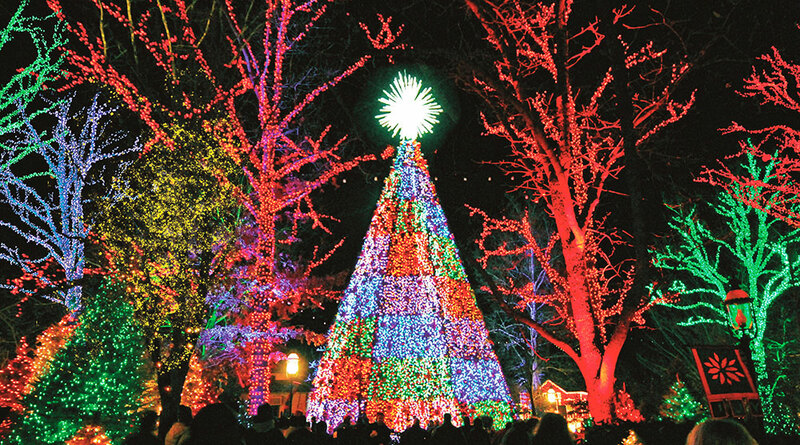 During the dog days of summer, around mid-August, while visitors to Silver Dollar City are still cooling off on the American Plunge or the Lost River of the Ozarks, citizens of the City begin the meticulous process of stringing 5 million lights around the park in preparation for a Christmas celebration like nowhere else. 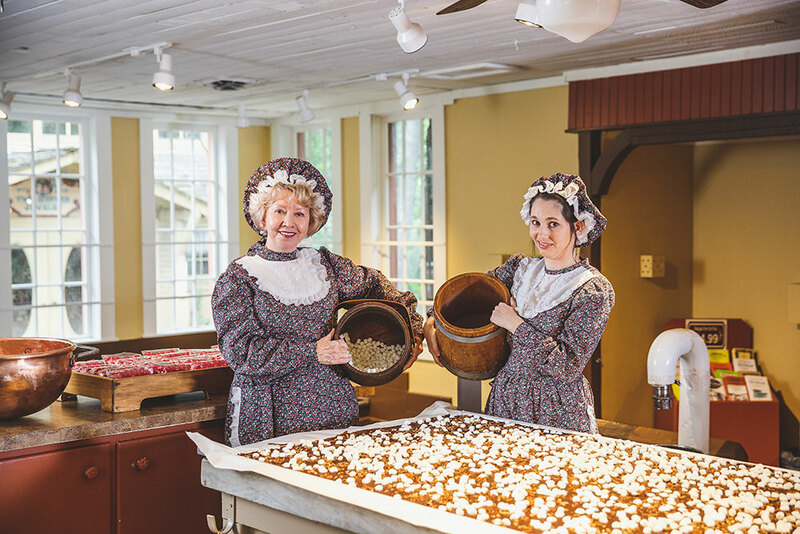 Over the last 20 years, Silver Dollar City’s An Old Time Christmas, November 4-December 30, has become a family tradition for so many celebrating the joy of the Christmas season. It’s a visit to Christmases past along with breathtaking light displays, a spectacular light parade, a 5-story Christmas tree, two Broadway-style musicals, holiday foods and memories that will last a lifetime. No matter how many times you’ve experienced Christmas at Silver Dollar City, the feeling you get when you enter the Square for the first time each year during An Old Time Christmas is like seeing an old friend for the first time in a while or revisiting a fond memory that’s always in the back of your mind. 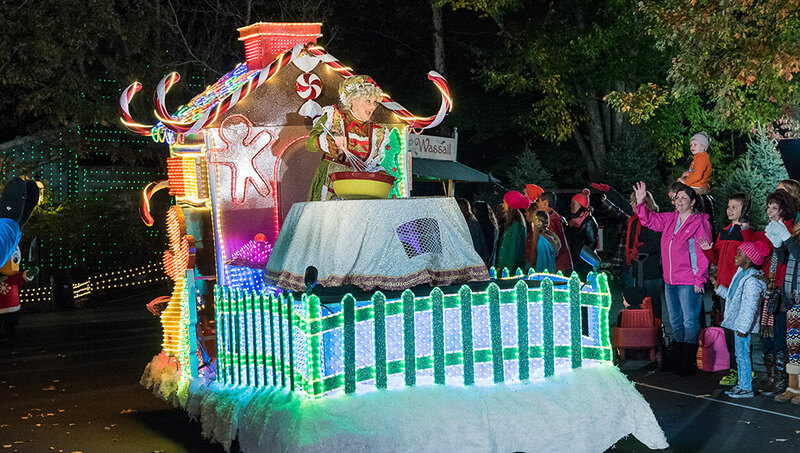 As grand marshal of the parade, Rudolph The Red-Nosed Reindeer™ leads the evening parade of nine musical lighted floats, illuminated with 200,000 ultra-bright LED lights. The parade swings through the City twice every evening (weather permitting). 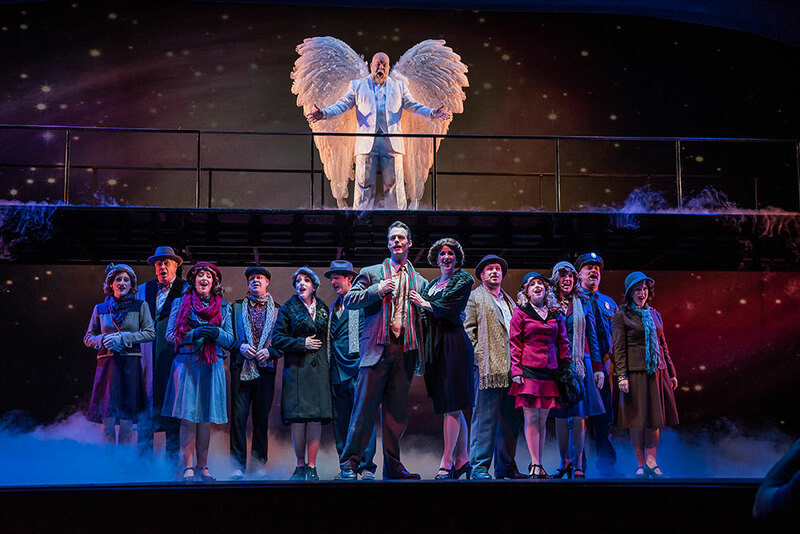 These two Broadway-style musical productions have become immensely popular and both provide an experience the entire family will love. Tip: plan ahead and get in line early. Both shows tend to fill up fast. Or, get guaranteed seating with a Show Lover's Pass for just $10 plus tax, per show, per person. This moving production is truly something you can’t miss during An Old Time Christmas. 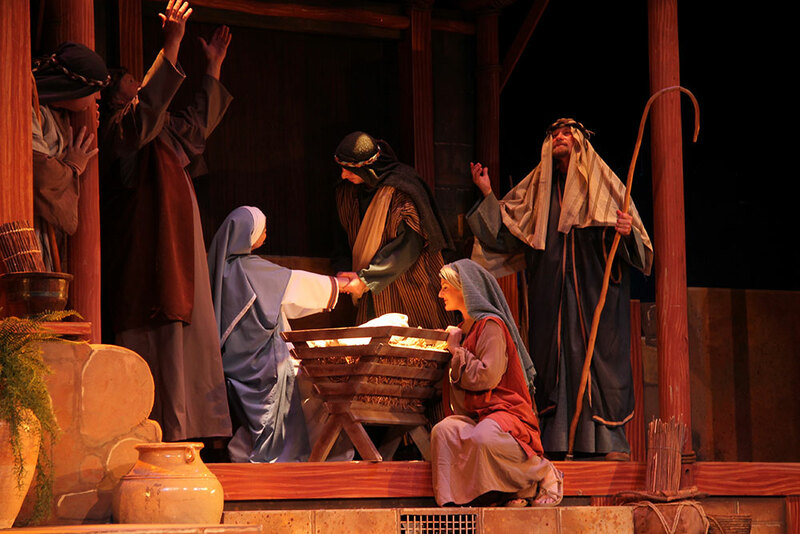 It brings to life the reason for Christmas in a way that only Silver Dollar City can do. Laugh along at the Saloon gang’s Frontier Fa-La-La Follies, celebrate Christmas on the Bayou and take a seat by the fire in Homestead Ridge and enjoy Silver Dollar City-style sounds and stories! This show is all-new this year and the kids will love it. 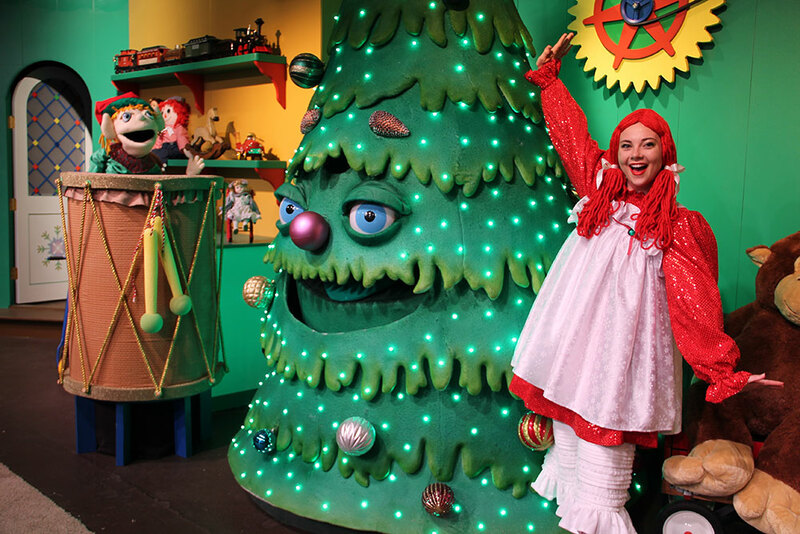 It features a 12-foot tall Christmas tree that talks, sings and interacts with kids, along with huge toy characters. 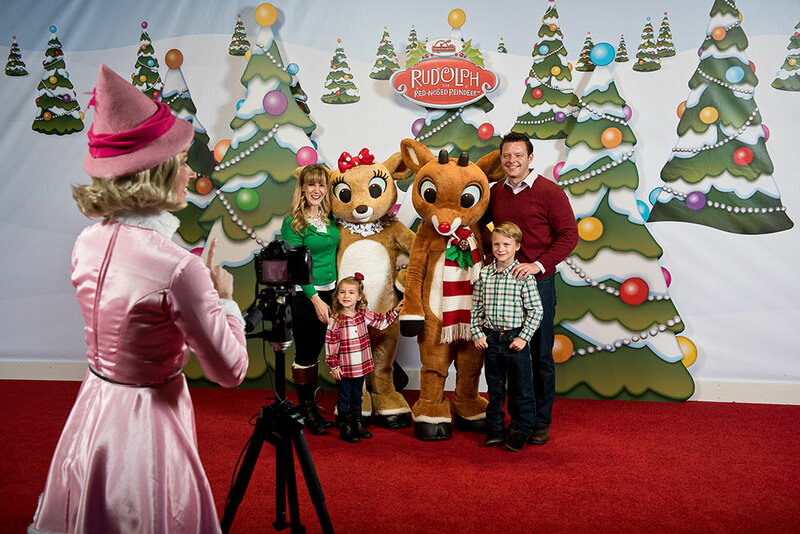 The kids can visit Santa in his workshop and then head over to see Rudolph the Red-Nosed Reindeer™, Bumble the Abominable Snow Monster™ and Clarice™. Also, have a special Lunch with Santa in Reunion Hall through December 18. 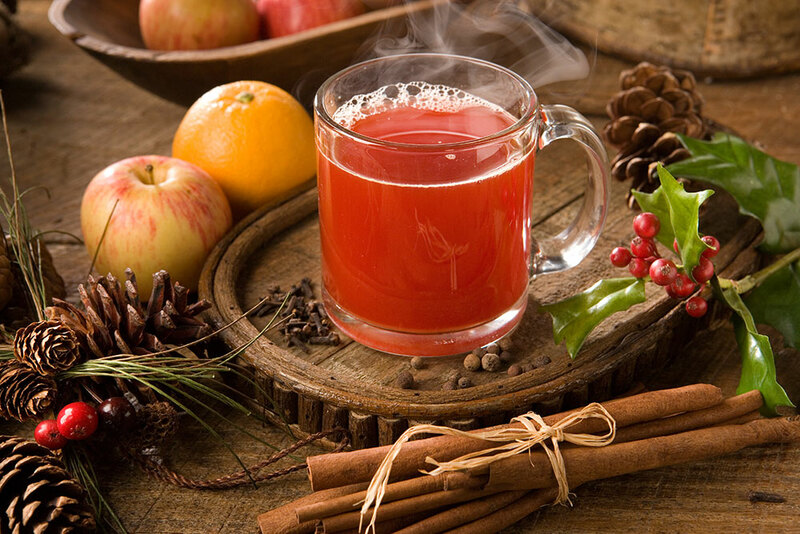 The tastes of the season, are in abundance throughout the park, including a prime rib buffet and traditional favorites like wassail, cappuccino, hot apple dumplings and cinnamon ice cream! Check out our insider's guides to all the amazing options. Fine craftsmanship is showcased during An Old Time Christmas as the park’s 100 demonstrating craftsmen create one-of-a-kind holiday items. See our holiday shopping guides for a little gift-giving inspiration. Enjoy spectacular views of the 5 million lights in the park along with thrilling rides through the woods on WildFire®, Outlaw Run®, Thunderation or PowderKeg® (weather and temperature permitting). Oh, and the legendary Fire-In-The-Hole is even decorated for Christmas! 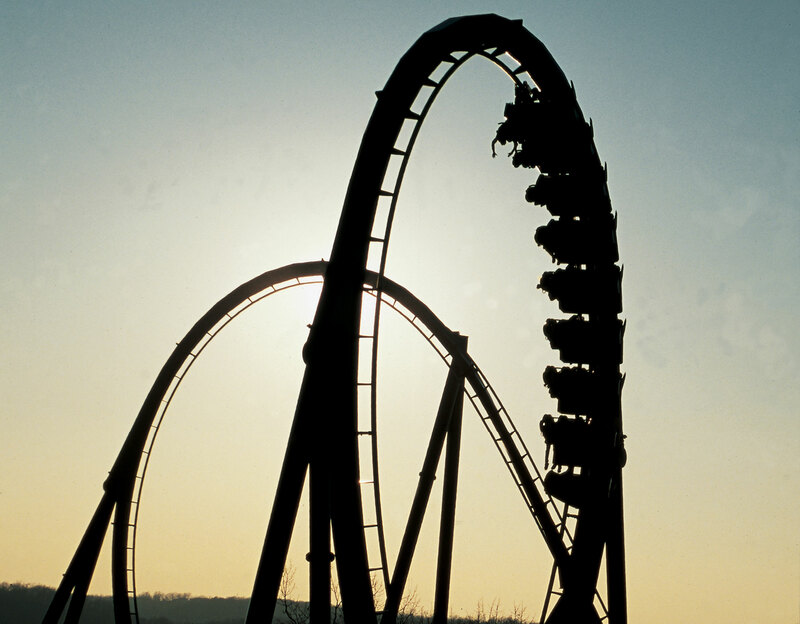 See full operating calendar and plan your visit. Your Christmas Shopping All Wrapped Up!